The Pember Library and Museum is hosting an art program with a series of classes for children age 6 and older. The program starts October 2 and runs through November 20. The classes are after school from 3:30-5:00pm. All classes are free due to a generous grant received by the Pember. The program focuses on creating art with items found in nature and drawing nature-themed items. 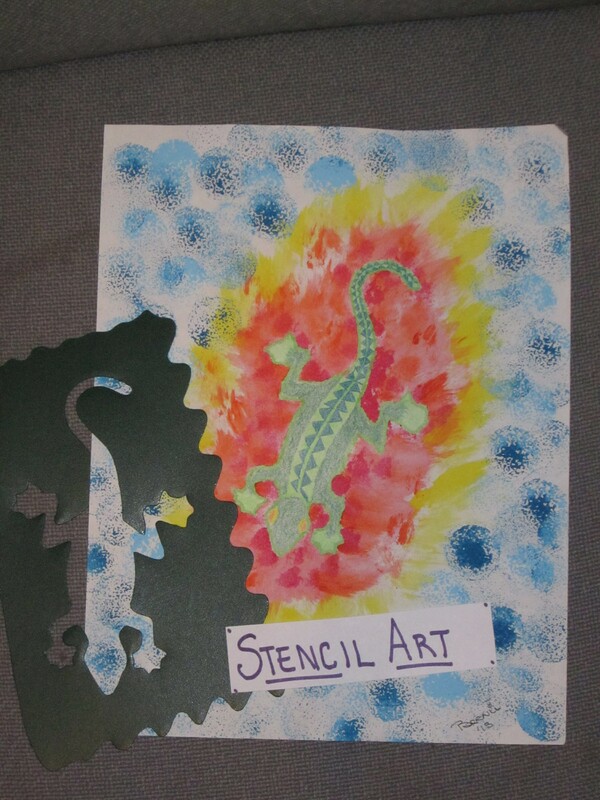 Each child will be using their imagination while cutting, gluing, drawing, coloring and creating. Registration is required for the 10 available spaces for each class. To register your interested child, call 642-1515 (Tuesday-Thursday) and ask for Bernadette or email her at pember_edu@roadrunner.com. 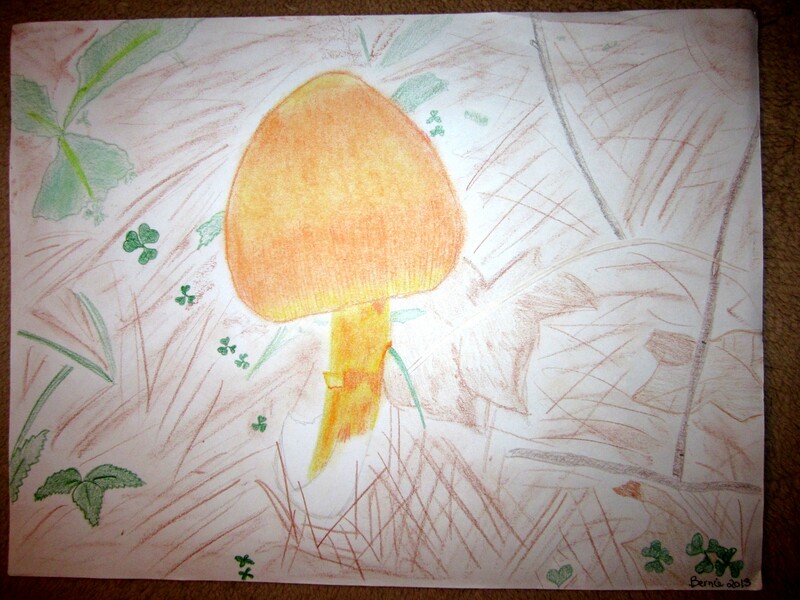 October 9 – Freehand Art – Participants will be using pastel chalk or colored pencils to create a nature inspired drawing. 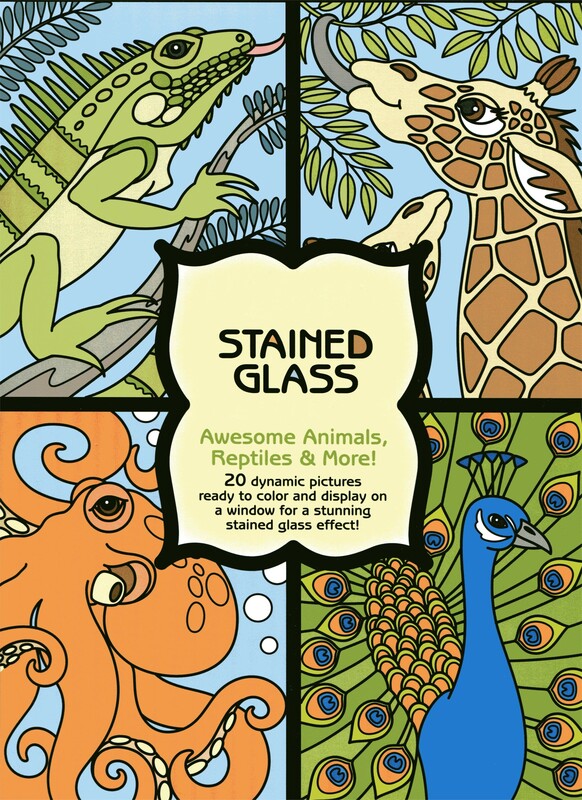 October 16 – Stained Glass Art – A simple class of coloring an animal preprinted on a special translucent paper. Markers will be used for this project. 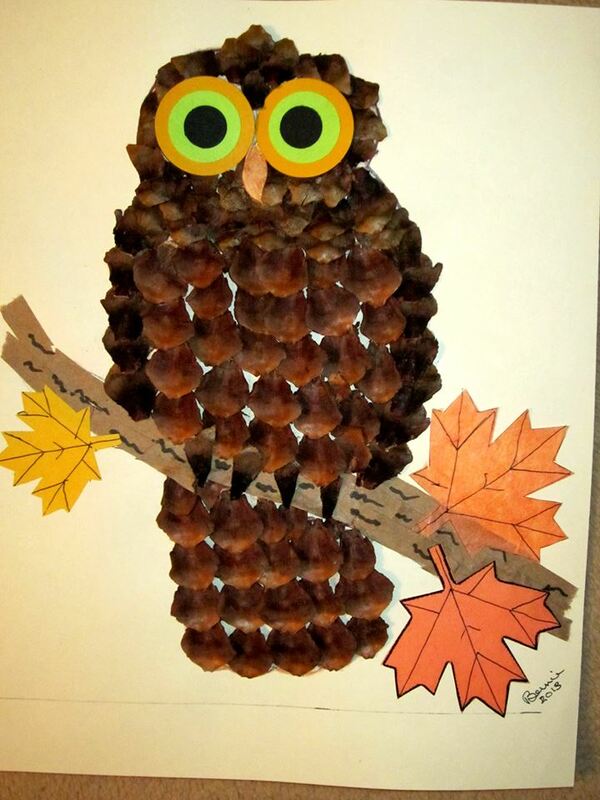 October 23 – Pinecone Art – Participants will glue pinecone petals on cardstock to create an owl and create leaves and tree bark. Scissors and craft glue will be used. 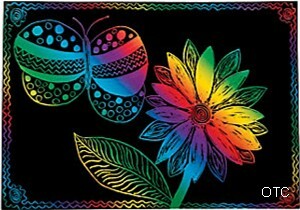 October 30 – Magic Scratch Art – Here’s a chance for participants to “scratch” a nature-related image. When the black coating is scratched off, it reveals a color underneath. Possibly pumpkins, black cats & bats? Just in time for Halloween. 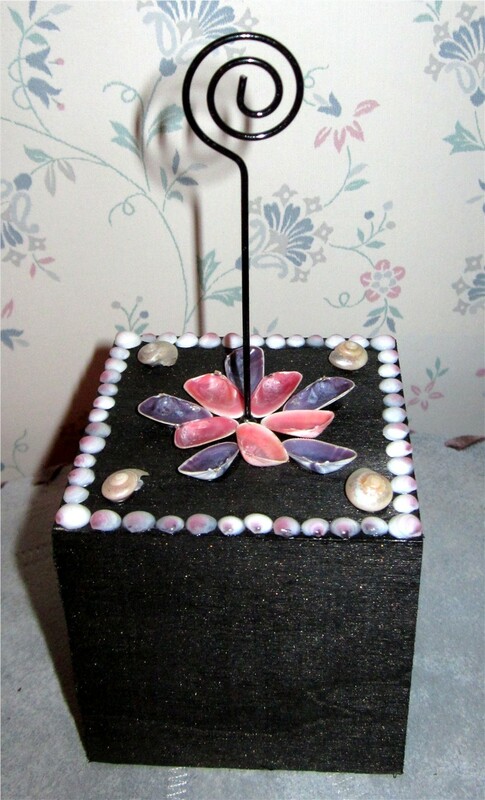 November 6 – Seashells & Gemstones Art – Participants will take an unfinished wooden photo cube and paint it and add seashells and gemstones. Children may get paint or glue on them and should wear casual clothing. 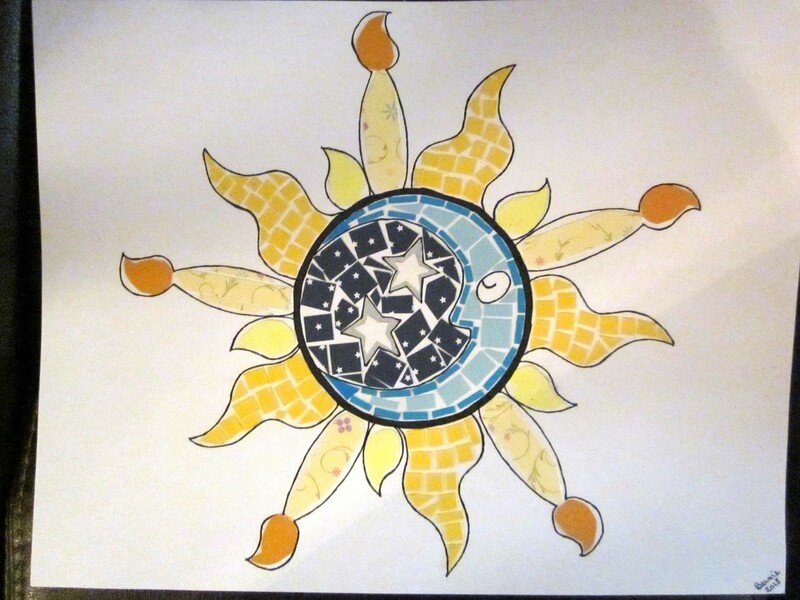 November 13 – Paper Mosaic Art – There’s plenty of scrap paper for participants to cut shapes to create a cool paper mosaic. We have several simple outlines for use or children can imagine one of their own. The mosaic shown is an advanced design which took longer than the 1.5 hours we have allotted for this class. 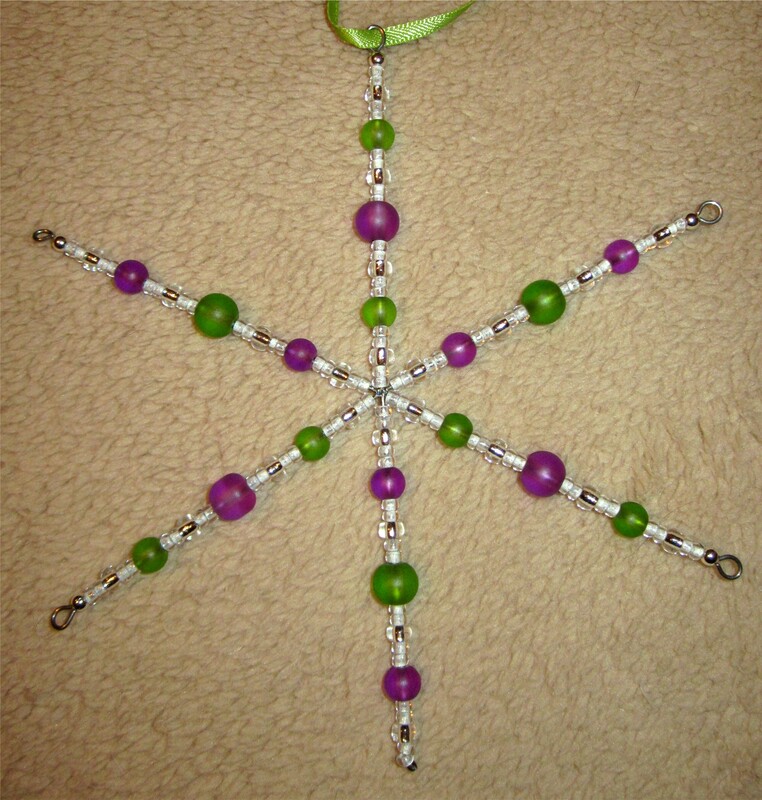 November 20 – Bead Art – Participants will add glass beads to create a 6 inch snowflake. Some of the beads are glow-in-the-dark to give life to their flake. Additional snowflake kits will be available to purchase should you wish to create a second snowflake at home. 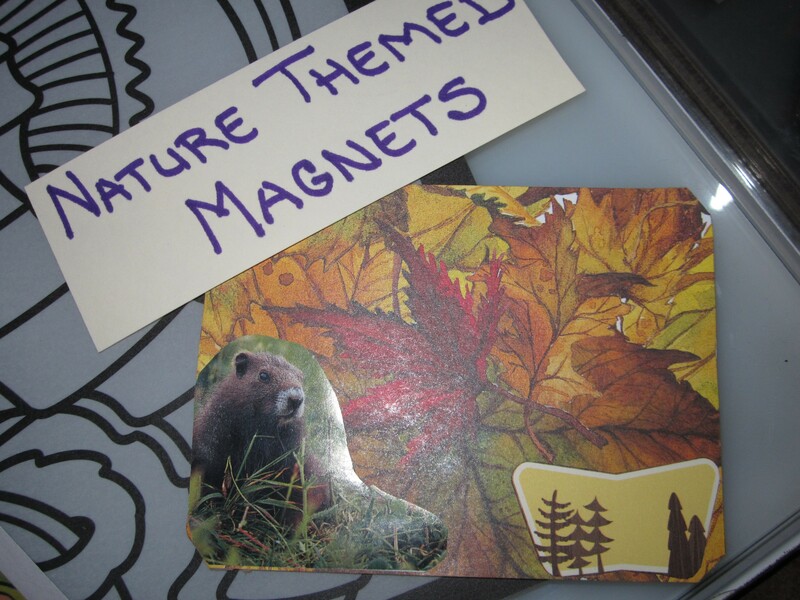 A Collage Art Magnet can be created at any class if a participant finishes his or hers art early.